Northeast Mississippi Community College’s latest women’s basketball signee has been a Bear and a Roadrunner in recent years. 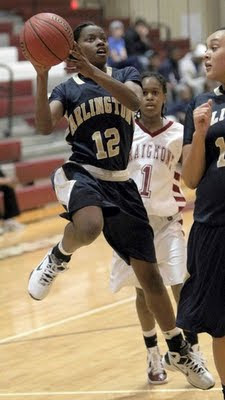 However, former Ridgeway High School (Memphis, Tenn.) standout Shervonte ‘Vonte’ Bright will don the black and gold as a Lady Tiger for the 2011-12 season after signing with Brian Alexander’s program on Monday, July 25 during a ceremony held in the media room inside the Haney Union on the Booneville campus. Bright, a 6-0 forward, joins eight others in the Lady Tigers 2011-12 recruiting class as Amber Jackson of Tupelo, Katie Garvin of Kossuth, India Howard and Shunquest Howell of Ripley, Suzzette Suggs of Coffeeville, Krystal Jackson of New Site, Kebrina Lucas of New Albany and Nikki McChristian of Lafayette County have all agreed to put on the black and gold for the 2011-12 season. During her senior season at Ridgeway High School in Memphis, Tenn., Bright played with one of the South’s best players – Hasina Muhammad who signed to play for Nell Fortner at Auburn University. 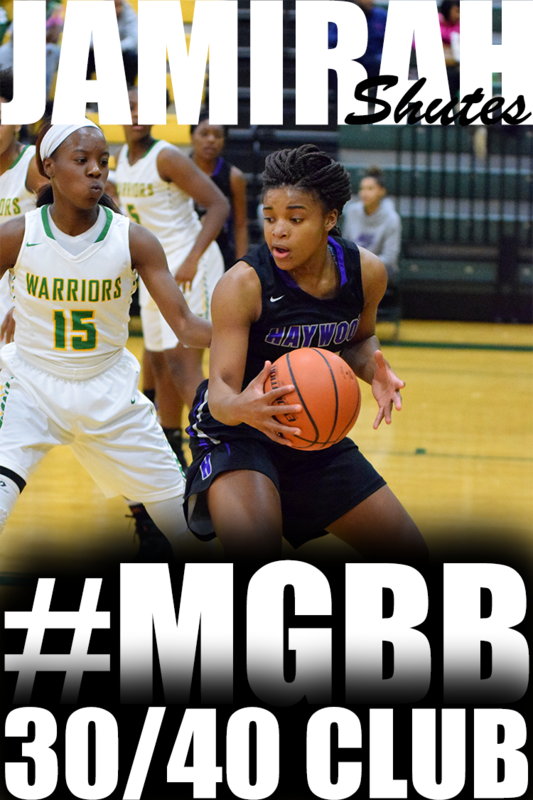 Bright and Muhammad helped lead the Lady Roadrunners to a 20-9 record her senior season after transferring from Trezevant following her junior campaign where Bright led the Lady Bears to a 7-1 mark in the district. Over the past two years, Bright has guided her clubs to nearly 35 victories and scored over 550 points. 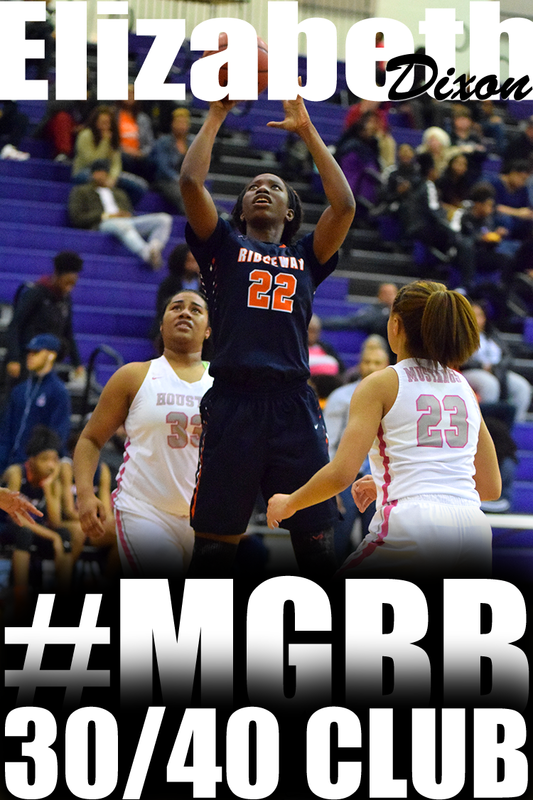 During her time at Ridgeway, Bright averaged 11.7 points per game and pulled down 6.7 rebounds per contest in addition to a tallying 3.1 steals an outing and 1.8 assists per night. 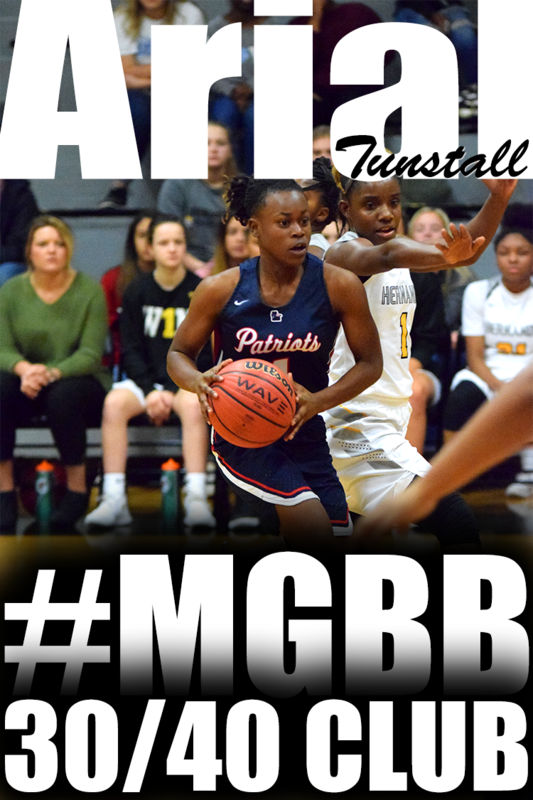 Bright scored 316 points her senior year at Ridgeway while coming away with 242 markers as a member of the Trezevant basketball team in 2009-10. In 2010-11, Bright led the Lady Roadrunners in three-pointers made (24), three-point percentage (31.0), free throw percentage (75) and steals per game (3.1). Bright was second on the team in assists with 49, defensive rebounds – pulling down 104 and total rebounds 175. 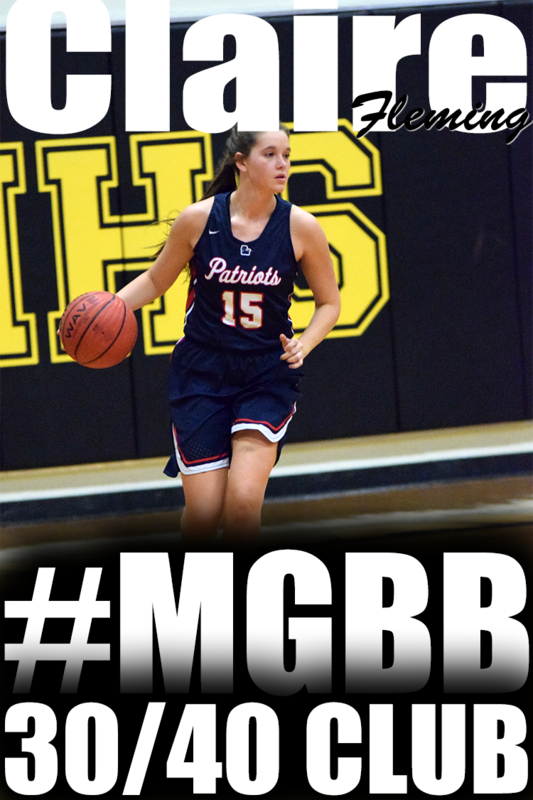 Bright tallied three double-doubles during her senior campaign recording 17 points and 10 rebounds against Miller Career Academy (Mo.) on December 22, 2010; 17 points and 12 rebounds against Wooddale (Tenn.) on Feb. 8 and 12 points and 12 rebounds against Germantown on Feb. 11. 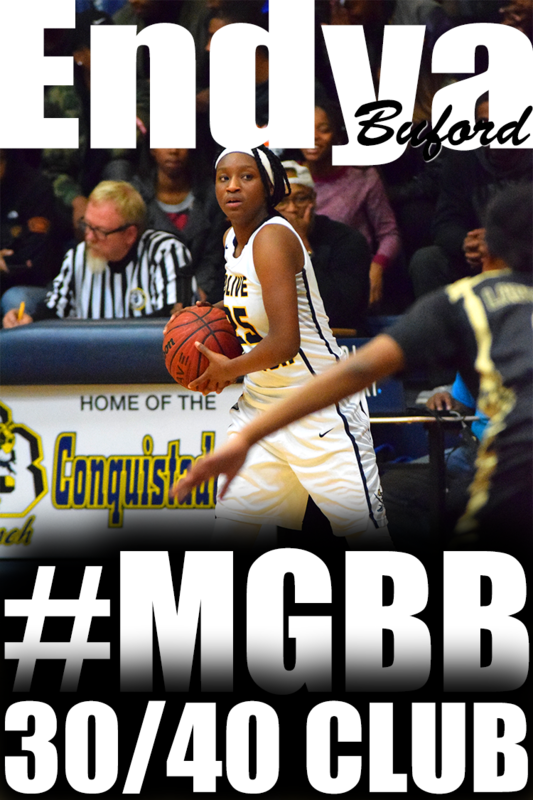 While scoring double digits 15 times during her senior year, Bright tallied a season-high 28 in a 76-60 win over Southwind (Tenn.) on January 13 and went for 25 points in a 59-49 scrap with Bolivar Central (Tenn.) on November 19, 2010. During her junior season at Trezevant, Brightalmost averaged a double-double with 12.7 points per game an 8.7 rebounds per contest. 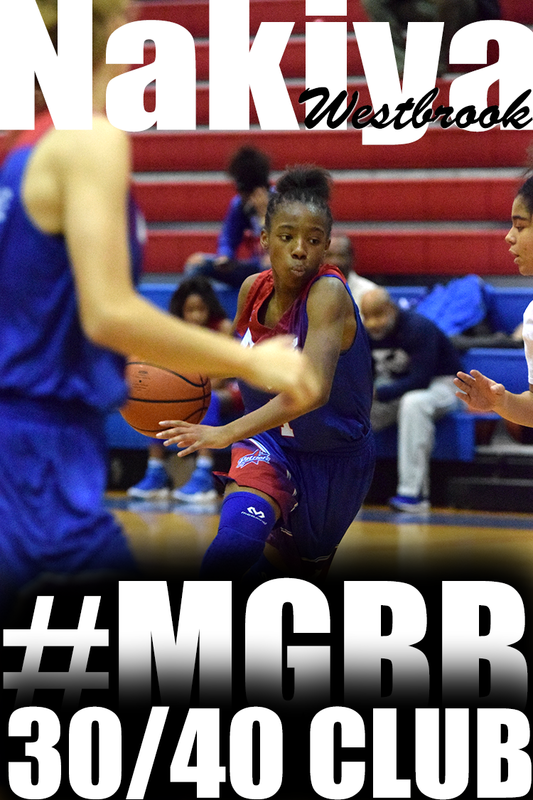 Bright also averaged 3.8 steals a game and had 2.4 assists per night for the Lady Bears. Bright and the rest of the Lady Tigers will tip off their 2011-12 season against Wallace State (Ala.) on Tuesday, November 1 in Booneville at 5:30 p.m. The Women's Basketball Hall of Fame announced its 14th group of inductees, the Class of 2012, on ABC during the WNBA All-Star Game in San Antonio, TX today. Are there any 2011 players still looking to play college basketball? After clicking the link, go down to bottom of page to view schedule. When will registration open up for the Fall Fest Events? Registration will open up July 26.
Who can participate in the Fall Fest Events? Girls who will be in the 8th, 9th, 10th, 11th and 12th grade this fall can participate. Where will the Fall Fest Events be held? All Fall Fest events will be held at Ridgeway Baptist Church Family Christian Center in Memphis, TN. Is the Exposure League for Teams or Individuals? The league is for individual players. They will be placed on a team. North Alabama women’s basketball coach Terry Fowler was conducting a team camp on June 13th when the university announced its plans to make the move up to Division I. That announcement immediately changed his recruiting focus. UNA’s recruiting will change if the move to Division I goes as planned. The timetable for the change has UNA still competing in Division II for the next two seasons, making the 2013-14 the first year of reclassification. 3 Team Memphis Elite teams have been in Florida at the ESPN WIDE WORLD OF SPORTS COMPLEX competing in the 11th grade Division I and II AAU National Championship tournament. Today all three will being playing for a National Championship. Team Memphis Elite-Little has a matchup against Ohio Lady Attack tonight at 8:30pm EST for the Division I National Championship. Coach Little's squad features Aaliyah Whiteside (Central), who recently committed to Georgia Tech, and Ariel Hearn (Arlington), who recently committed to Memphis. This game will be broadcasted live on ESPN3.com. At 8:30 this morning, Team Memphis Elite-Daniels will matchup against North Texas Blaze Elite for the Division I Classic Bracket Championship. 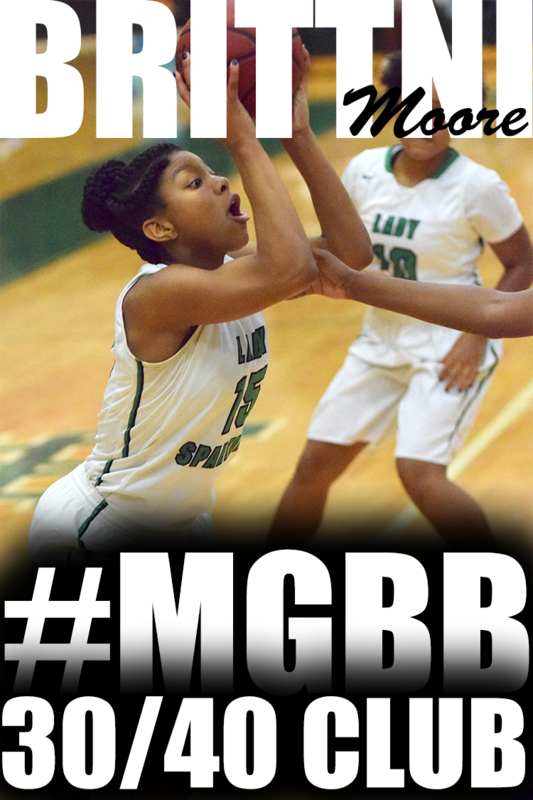 Coach Daniels' squad features Danielle Ballard (Central), Alicia Payne (White Station), and Lauren Douglas (Briarcrest). This afternoon at 4:00pm, Team Memphis Elite-Williams will play Running Saints for the Division II Classic Bracket Championship. Coach Williams' squad features Paige Williams (St. Benedict), Jamille Reed (Manassas), Kaelin Kneeland (Center Hill) and Tiffany Jones (Manassas). As if Tom Insell doesn't have enough on his plate this week as director of the Battle in the 'Boro, the largest girls basketball travel team tournament in the country, he's about to have a new addition to the family. Any day, wife Sarah is due to give birth to their second child. And he's also coaching Tennessee Flight Silver, the second-ranked team in the country and a tournament favorite. "What else can I find to do this week?" asked Insell, the son of MTSU women's basketball coach Rick Insell and head girls basketball coach at Franklin County High School in Winchester. "I'm just trying to get through these next four days," he added. "(The tournament) is just mass chaos, but it is controlled chaos." What was started seven years ago as a 30-team tournament has mushroomed to feature a 280-team field that will play on 26 courts through Saturday spread through the MTSU Rec Center, Blackman High, Blackman Middle, Middle Tennessee Christian, Central Magnet, Oakland High and Smyrna High. 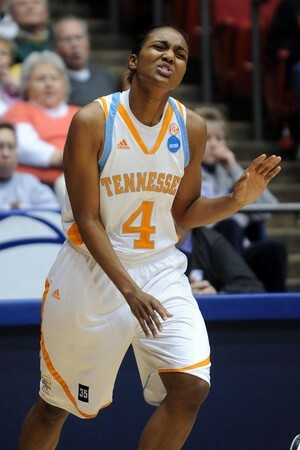 Tennessee’s Kamiko Williams had virtually no women’s basketball medical history before last Thursday night. But that changed with one baseline drive during the final night of the Women’s Pilot Rocky Top League. Further evaluation has confirmed that the Lady Vols junior suffered a torn anterior cruciate ligament in her left knee. UT made the announcement on Monday through Jenny Moshak, UT’s associate athletic director for sports medicine. Union University spent several years studying a move to NCAA Division II, and the school compiled the data and crunched the numbers to file an application by the June 1 deadline. But as Union awaits a decision from the NCAA Division II Membership Committee, athletics director Tommy Sadler said the department's activities haven't deviated from a normal summer routine. "We've had lots of camps here with eight of our teams doing some type of camp," Sadler said. "Coaches are recruiting the same way they have in the past. "We're still playing an NAIA schedule next year and competing for NAIA championships." Sadler said the NCAA hasn't told him an exact date when the organization would announce the new Division II members, but a decision is expected this month. "We're optimistic, and hopefully we have a good application," Sadler said. "This isn't an application just from athletics, but the entire university. "This really deals with the fitness of the university." The Tennessee Glory girls 13-and-under basketball team was all business during its recent trip to Orlando. And it paid off as the Glory placed third in the 64-team AAU national tournament. "I told them, we're not going down there for summer vacation; this is a business trip," said head coach Michelle Malone. "We were dead-dog tired after playing two games a day and we were six points away from being in the championship game. "We're a first-year team and one of our organizers said 'I was just expecting you not to get embarrassed and you came back with some hardware.'" And they did it with the youngest coaching staff at the tournament. 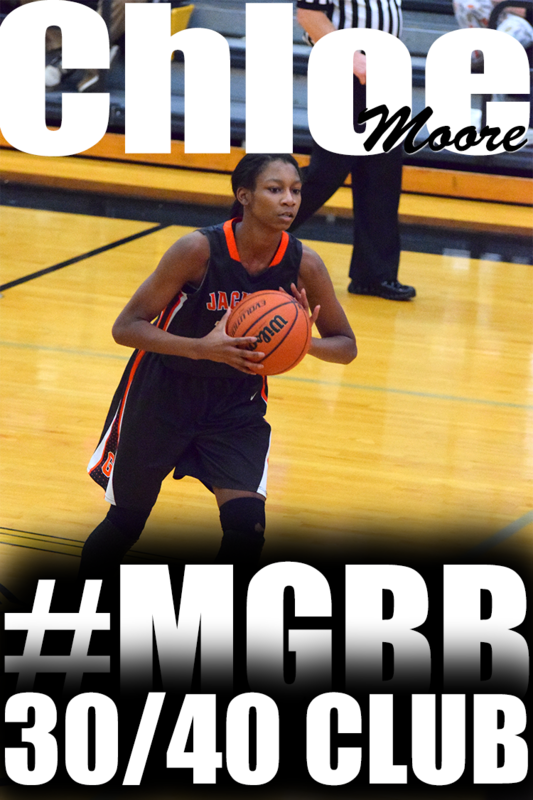 Both Malone and her assistant, Crystal Shelton, are 24 and not very far removed from their playing days at CBU. "At registration there were a couple of girls from another team ... thinking we were players," Malone said. "It's a tough balancing act; we're like older sisters (to the players), but at the same time we have to demand that respect." Part of the AAU process involves getting players ready for the high school season and Malone said it's especially important at this age group. She said her goal is for her players to make the varsity at the respective schools once the season starts. Some of those players to keep an eye on are shooting guard Brenna Cowans -- "a workhorse on offense and defense," said Malone -- and twin guards Elise and Brynn Holden. Then there's point guard Emanye Robertson, who Malone said underwent a bit of a personality change in order to help the Glory nab the bronze medal. "She's shy, so to see her get to nationals and open up her mouth and talk ... it brought out another side of her," Malone said. Team Tennessee Glory's Victoria Lewis used Peach State Hoops' Fab Five Camp to continue to rise her stock as a national player. Evaluators were very impressed with her work ethic. The young wing was really good in both the drill sessions and in the gameplay as well. She was here an entire hour before Fab Five Camp started on Thursday to get shots up and work on her game. Smooth with the ball, Lewis projects as a versatile wing who is able to make plays in the half court or open floor. 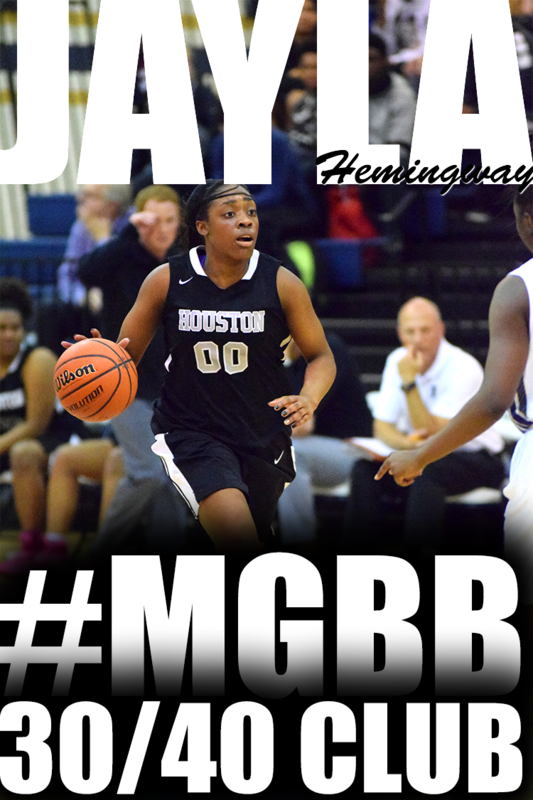 Our Assistant Director of Scouting, Jonathan Hemingway, was impressed with her game going into the weekend. Her play did nothing to diminish his original evaluation. 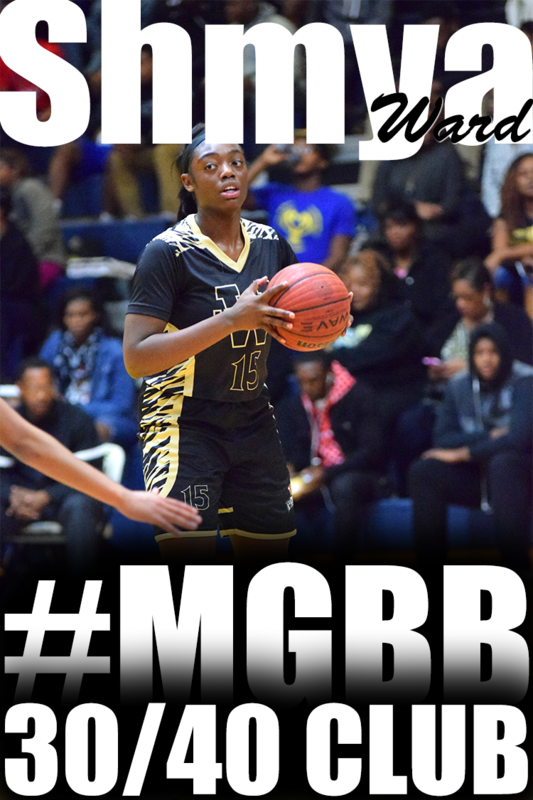 After careful consideration and in depth comparisons with other universities, after completion of high school Ariel Hearn has decided to continue her basketball career as a lady tiger, but in Tiger Nation at the University of Memphis. Ariel was challenged to make her announcement in a special way, so it was decided she would record a short video clip while shooting around in a Memphis t-shirt, but the logo would not be visible until the end when she declared where she would be attending. She says she can picture herself contributing to the already growing success of the progam under Coach McFerrin and her coaching staff, and that this would be a perfect fit for her. Her desire to continue at a competitive level and also the willingness to improve and develop her skills in the presence of family and friends was an opportunity she could not pass up. 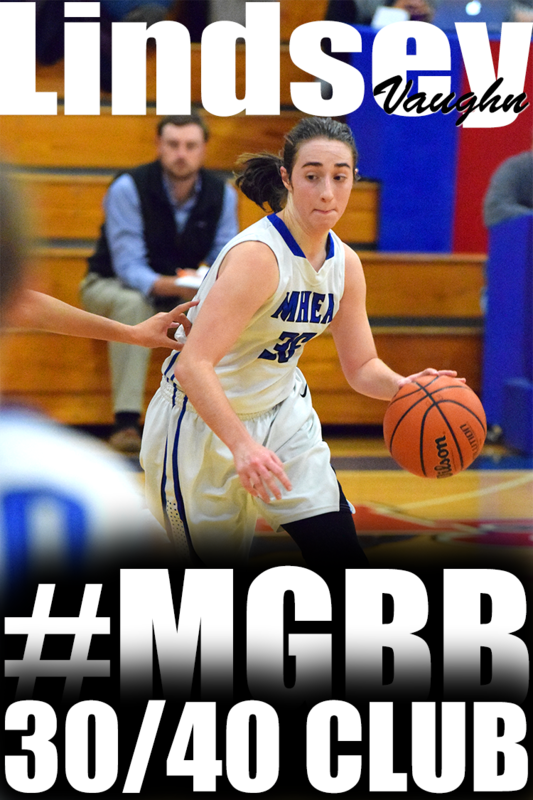 Last season, Hearn averaged 13 pts, 6 assts, 4 steals, 5 rebounds and shot 70% from the line.